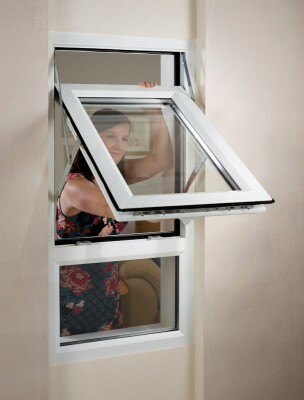 Our Fully Reversible windows are perfect for medium or high-rise properties, or indeed anywhere where there are access limitations. 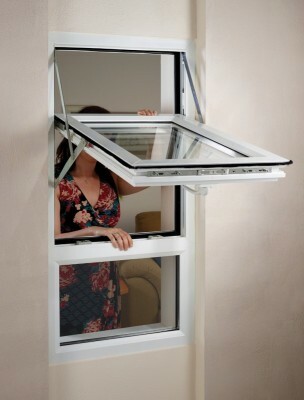 It combines excellent thermal and weathering performance in an easy to clean and maintain window. 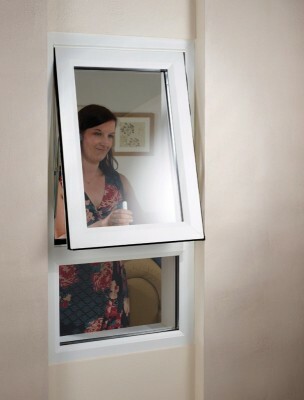 It has a 70mm depth frame and an attractive, modern appearance with a deep-bevelled profile. 180o rotation outside the property avoids compromising internal furnishings and the windows feature high-security locking and child-resistant safety catches. Full range of colours and woodgrain foil finishes.